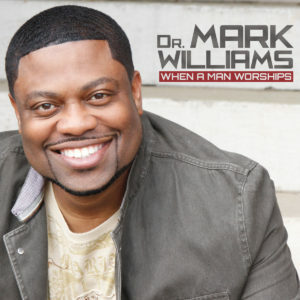 Although Dr. Mark Williams is originally from Cincinnati and now lives in Nashville, his latest solo release, When A Man Worships, sounds straight outta Memphis. That’s because on most of the album’s dozen selections, the musicians (guitar, bass, drums, keys, organ, horns, even flute) support him with an easy-going patina of jazz and streaks of spicy soul a la Stax Records. I say “most,” because a few tracks vary from the album’s overall Quiet-Storm-meets-McLemore-Avenue vibe. 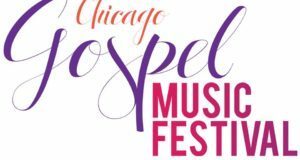 “Free At Last,” for example, has a Caribbean touch, complete with steel drum, while “New Life” possesses a modern Tye Tribbett/Kirk Franklin bounce. Among the album’s guest vocalists is Darwin Hobbs, who proves formidable on the title track. 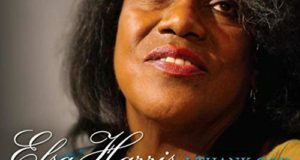 He and Williams provide a gospel-and-blues lesson on how a praying man is a better man, someone who will “know how to treat his woman right,” will love his children, and so on. “Take My Life” is the album’s sleeper, a fine CCM ballad written by Williams and just waiting to be covered by other artists. Overall, Williams’ worship songs, which he wrote alone or with others (mostly with his producer, Quintin Coleman) strike one as sacred love ballads. While clearly sung to the Redeemer, tracks such as “You,” “Don’t Let Me Stray,” and “Wanna Be Used,” the latter with its “oh-I-oh” hook, could, with a few word changes, be crooned to a loved one as flames flicker in the fireplace. 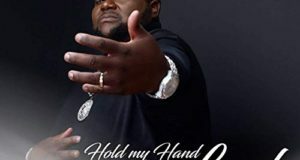 In fact, the closing cut, “My Life, My Love, My Friend,” is a wedding-ready ballad that accents the title track’s testimonial that a praying man has a loving heart. The amazing LeJeune Thompson assists on this cut. But not one of the selections on When A Man Worships prepares the listener for “Higher Ground (Pressing On),” an up-tempo cover of a Thomas Whitfield classic. It is the album’s initial single and its hands-down showstopper. I suspect that when Williams performs this song live, whole pews rise to holy dance. Vocal firebrand San Franklin-Jackson joins Williams to turn the temperature up a little higher. Like Hobbs, Franklin-Jackson brings out the best in Williams. Dr. Mark Williams, whose day job is as a board-certified Otolaryngologist (ear, nose and throat physician), embraces the songs on When A Man Worships with a baritone voice that is the aural equivalent of a teddy bear hug.